Firstly, Facebook is the largest social network that currently exists, this means you are giving your business some pretty good odds for connecting with the most people. 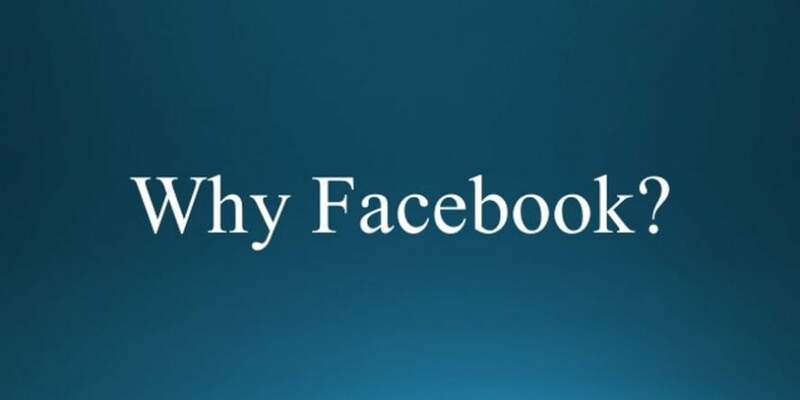 Facebook also offers incredibly targeted audience through advertising, even better than Google advertising, so if you are looking at paid advertising or pay-per-click then Facebook is definitely worth considering. With a small business Facebook page you are giving yourself the chance to personal a business that may currently be quite impersonal through a brand voice, engaging posts and friendly and informative responses to queries from your fans and followers on your small business Facebook page. Facebook is also another place in which you can steer and direct traffic to your website. Let’s be honest here, the main reason we advertise is to gain more traffic to our websites which results in more sales for the business – so why not use your small business Facebook page to do exactly this for you? With Facebook you also have the potential to quickly share and alert your target audience to your newest products and services as well as special offers, deals and discounts. However you need to ensure that your small business Facebook page isn’t too salesy and pushy because an engaging and interactive small business Facebook page can help you create strong, long lasting relationships with your customers and target audience. Facebook small business pages also have analytics, known as ‘insights’ built in so you have the ability to see which facebook posts work and which ones don’t. This means you can try out different wording, images and timing of posts to suit your target audience but also see if Facebook works as a marketing tool for your business. Many small businesses are also very successful at using their small business Facebook page to encourage excitement and love for their small business, brand, products or services and when done right you can achieve this too!